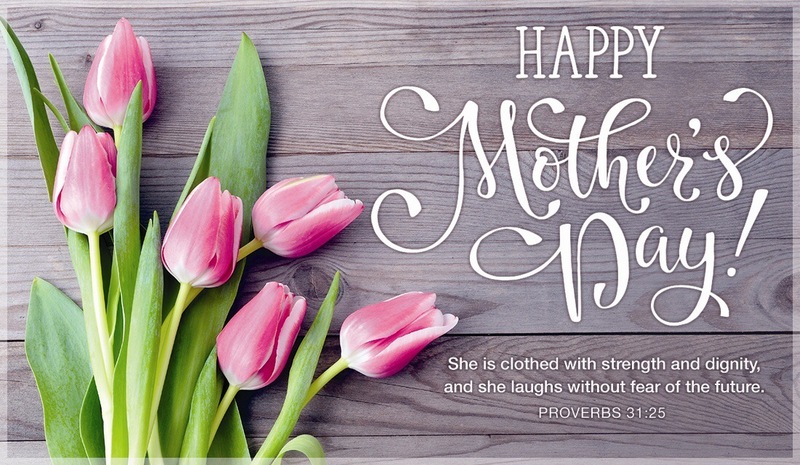 I am blessed to have a mother who loves me beyond measure, oftentimes puts my needs above her own, and sacrifices without having to be asked. Thank you mom for all that you have done, are doing, and will do. I do not deserve you and I could never be worthy of you.